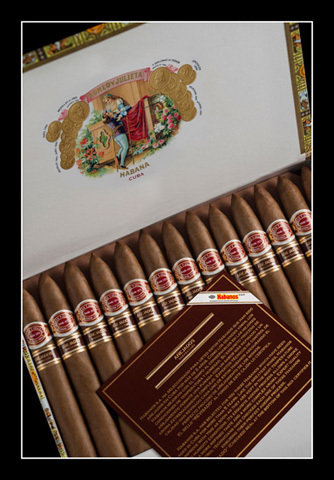 It is Habanos cigars Â that have been aged in Cuba, in perfect conditions, a minimum of five years. Habanos SA presents, for the first time, two novel launches aged Habanos Habanos and crooked, that have been aged in Cuba for 5 or more years, in perfect conditions, allowing them to gain nuance and complexity without losing its characteristics. The launch of the “aged” concept is realized with two assortments: Romeo and Juliet aged Pyramids (Girth 52 x 156 mm long) and Montecristo aged Churchills (Girth 47 x 178 mm long). Both are new references and presented as a Special Edition in limited quantities and in a single launch. 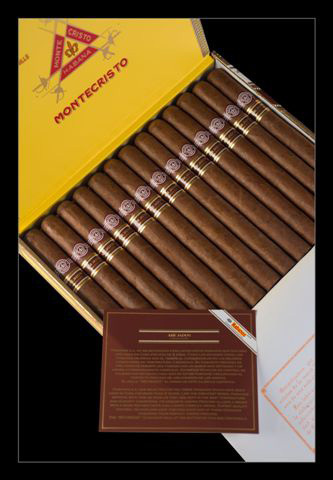 In both cases, it comes toHabanos who have gone through a process of aging between 5 and 8 years .